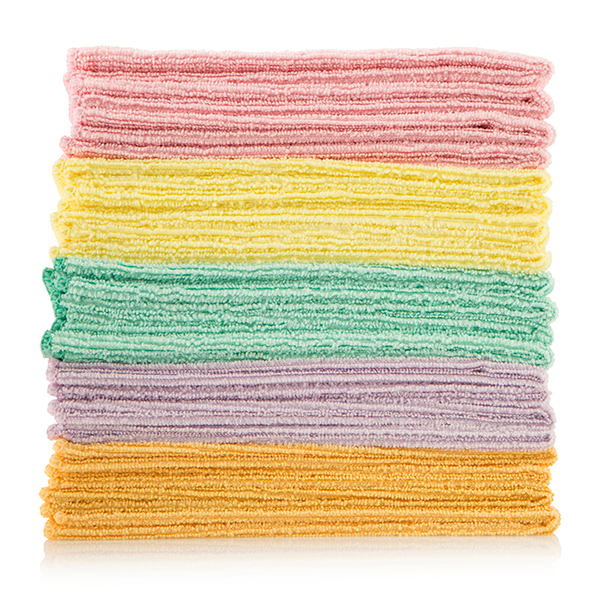 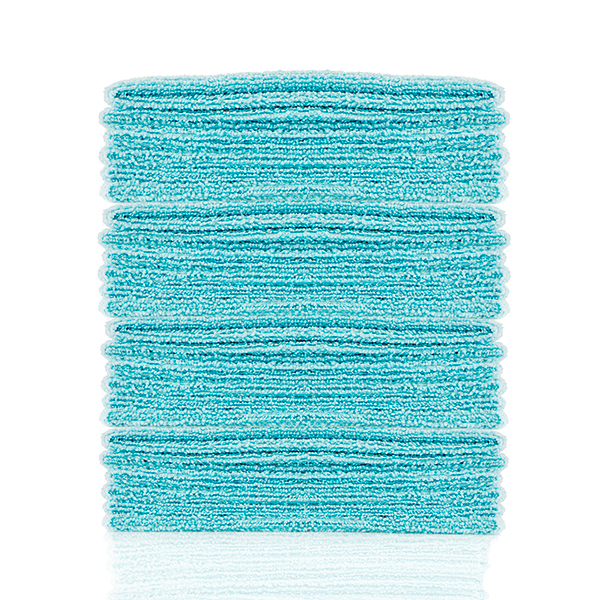 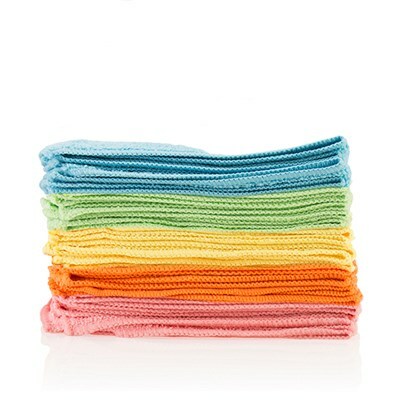 Leave no dust particles behind with these microfibre cloths with fine, super-absorbent fibres. 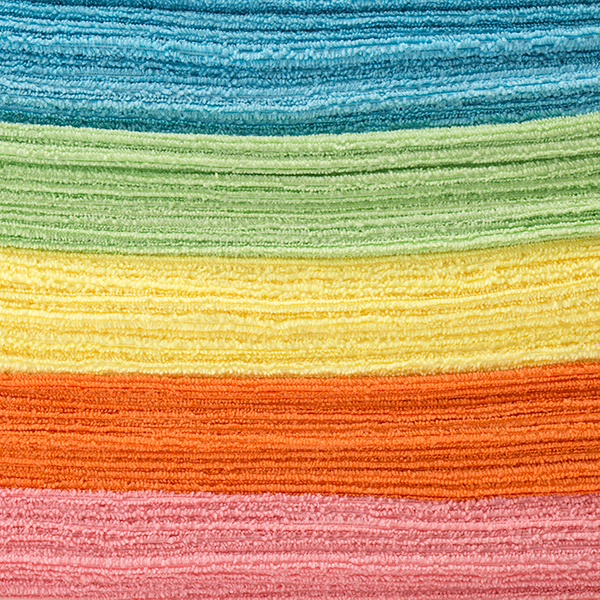 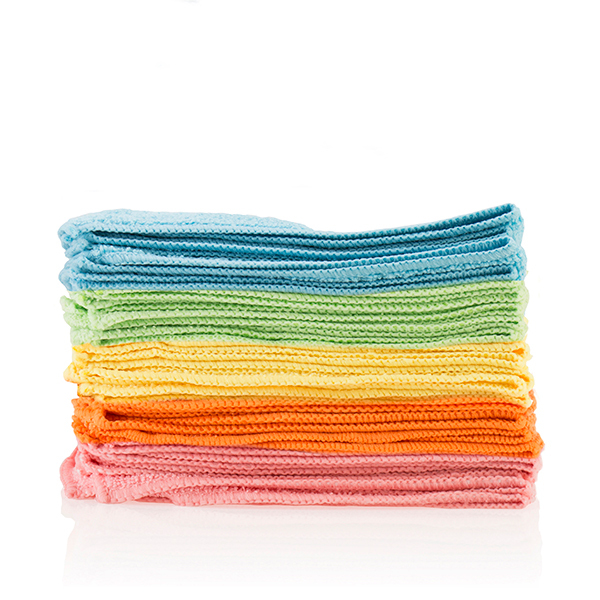 Cleaning is much easier with microfibre cloths, they are made up of soft and super absorbent fibres. 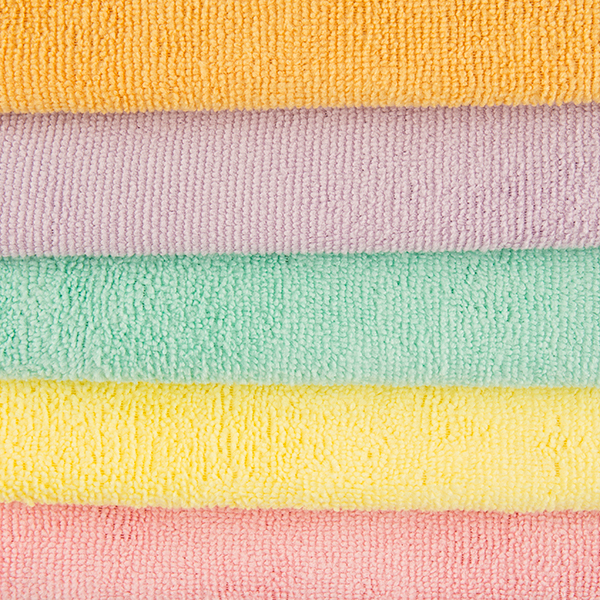 These cloths are versatile enough for multiple uses. 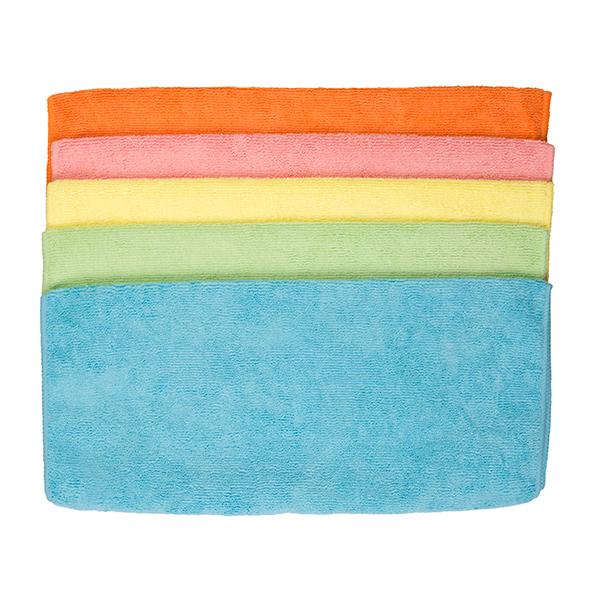 With this multi-pack you can allocate the cloths to different uses, keeping them more hygienic.